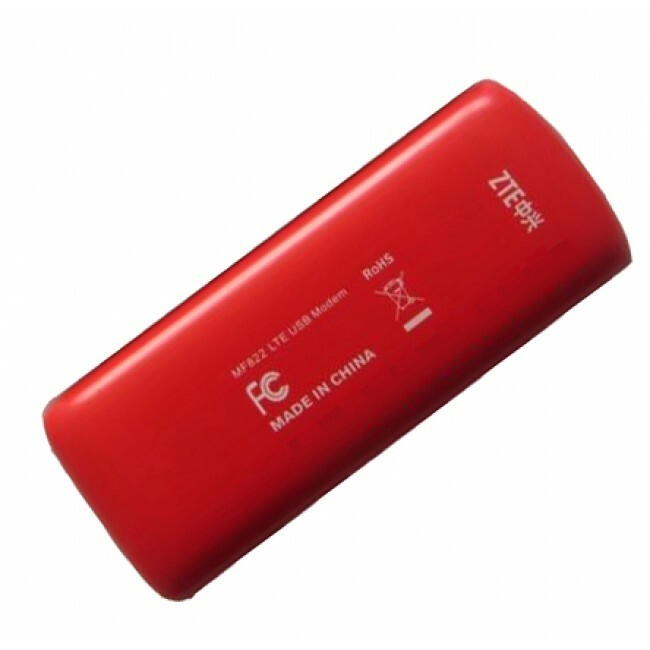 ZTE MF822 4G LTE 100Mbps USB Surfstick is the new generation 4G LTE datacard to support 4G LTE network with maximum download speed up to 100Mbps and upload speed to 50Mbps. 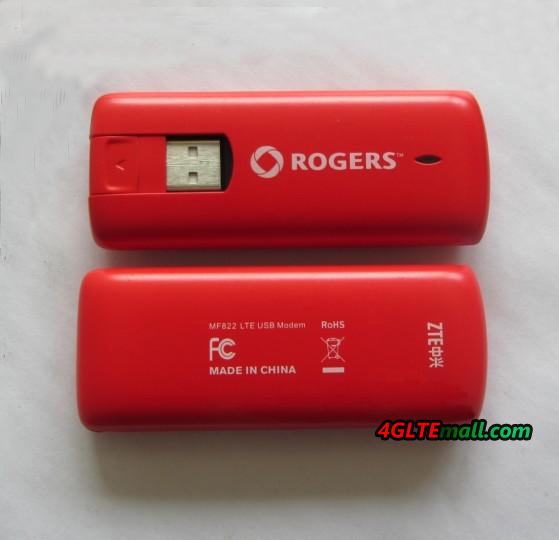 It's already lauched to market by Canada provider Rogers, and colored in red, it looks attractive and shining. 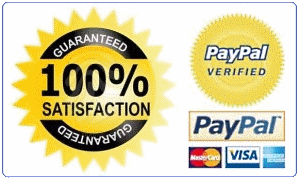 It's upgarded from ZTE MF820 4G LTE Modem with better connection performance for surfing.